We sat down with Helen Tran, Design Lead at Shopify, to hear her thoughts on building trust with your team, writing about design, and the only time designers should work for free. 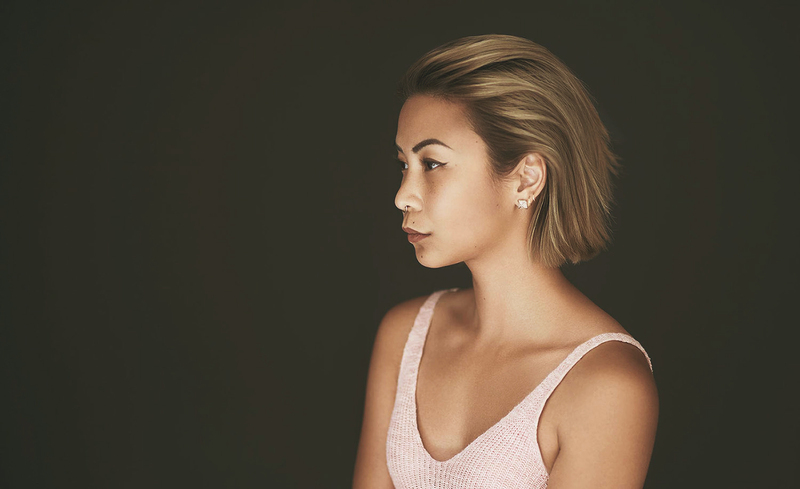 Helen Tran, Design Lead at Shopify. How is your team set up at Shopify? Our product design team has a leadership team of 3 (me, Darrin Henein, and Ilia Larionov) and 21 designers of varying impact levels, including our interns. Depending on the project domain, they’ll report to one of us 3. The interns report to me right now because of the structure of the intern program. Our growth design team is led by James Wood, and consists of 11 designers of varying impact levels. 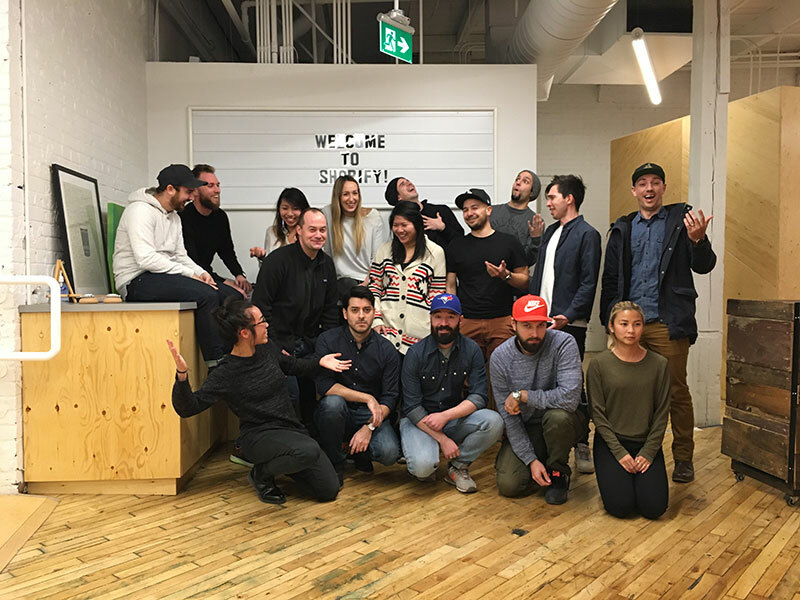 Combined, our Toronto team is 32 designers including the leadership team and we all report to the Director of UX. How do you think companies and managers can create a great work culture? Listen to your employees and reward dissenters for voicing their opinions. Then work on yourself and make sure you can handle it. I strongly believe in taking care of your people, and everything else will take care of itself. We use Slack to communicate, supplemented with a variety of in-person or remote meetings through Google Hangouts. We don’t have “hand off” times. Our designers sit next to their developers, and it’s an iterative process of back-and-forth communication until the design is shipped. Design is never really done anyway, so you’ll still have to continue tweaking after the fact. Does your team trust each other? How have you built that up? Yes, they do! 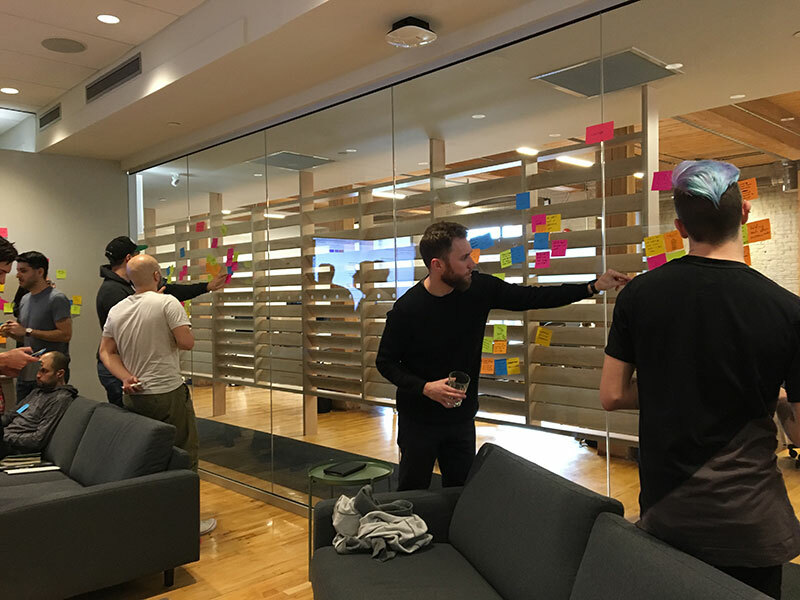 We spend a considerable amount of time ensuring that our designers trust each other by planning feedback sessions, culture activities, and being honest and transparent ourselves (the leadership team). Trust is a give and take, and we make it a priority to lead by example. To build trust from the ground up, start by being honest . We use InVision as a feedback mechanism to allow asynchronous feedback on a design. InVision is great when we’re moving super fast—it cuts down on the amount of meetings we must have (although we still have those). I’ve used InVision in the past for simple prototypes as well. Our leadership team will look at the projects we have to understand our resourcing and then we work with the talent acquisition team at Shopify to find candidates who match what we’re looking for. We emphasize diverse hiring, so we don’t tend to rely on first impressions when looking at someone’s portfolio. There have been people hired who didn’t have a portfolio when we started our initial conversations with them, and this is done to give underrepresented groups equal footing amongst their overrepresented peers. As for what makes me immediately move onto the next applicant, it’s typically lack of fundamental design skills. The basics—typography, color theory, etc. still need to be learned, and if that skill set isn’t strong enough, we would be setting them up for failure in a fast-moving company. I started building websites when I was really young and never really stopped. I chased growth all the way here. I try to always answer the question, “Am I learning something?” If the answer is no, I cut my losses and move on. Where do you think design will be in 5 years? In 5 years, design will be a more integrated discipline in product work. The only people you should work for free for are your parents. Everyone else has to have a compensation discussion, and they have to offer up either money, time, or something else you value. You frequently write about design. Do you have any advice for designers who’d like to write about design but aren’t sure how to get started? Do not overthink it. Write what you know—you never know who is reading. Start with a regular cadence and hit that publish button regardless of how happy you are with your piece. Soon you’ll find that it’s no longer daunting to write, and it becomes easier and easier to come up with topics. What do you wish you’d known when you first started out as a designer? I wish I’d known how important compassion was. Suitability for human use. Does it consider who the users are, including all the edge cases? Does it work in the way that’s expected while providing an efficient and fun experience from end to end? Does it make someone’s life better (better, in this case, is subjective depending on the market)?